WHY CHOOSE 1ST RIDE & GO? Every day, companies depend on us to simplify their travel experience. With a proven track record in safety, reliability, and punctuality, we have grown to become a leader within the chauffeured services industry. By offering a custom-fitted approach to every transaction, we assure that all individuals needs are met. 1st Ride & Go provides limousine and coach services throughout Connecticut, New York, and the New York City Metro area. Rest assured, no matter where you are we are there for you. Our drivers are courteous, professional and will make sure you get to your final destination safe and on time. with the highest standard for safety, comfort and technology. We offer quick and easy solutions for any of your chauffeured needs. Our services include: Executive transportation, Roadshows, Events, Hospitality related, personal luxury transportation and airport transportation. Reservations are quick and easy and can be completed by phone 24/7, e-mail, or fax. Our team of experienced reservation specialists know how important your time is. 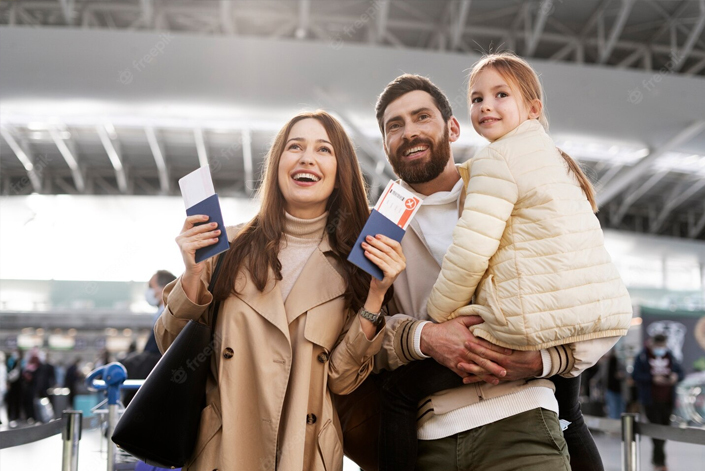 We will always verify your reservation against our flight and address databases to ensure that we are in the right place at the right time. Here at 1ST RIDE & GO Chauffeured Services our experienced chauffeurs are known to be the best on the road. With our ongoing training programs that continually advance driving, navigational, and customer service skills, rest assure that you will arrive on-time. John F. Kennedy Airport (JFK), La Guarida (LGA), EWR, Teterboro & McCarthy. To get started, contact us today by phone at 917-733-1507 or by e-mail reservations@1stridego.com.